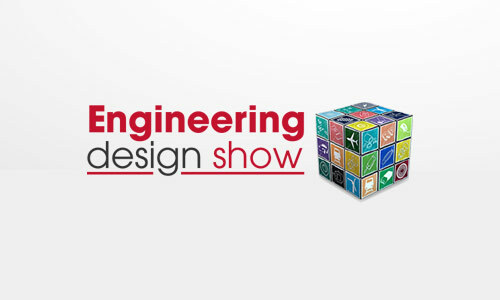 From 21st to 22nd October, a new edition of Engineering Design Show has been taken place in Coventry, UK. 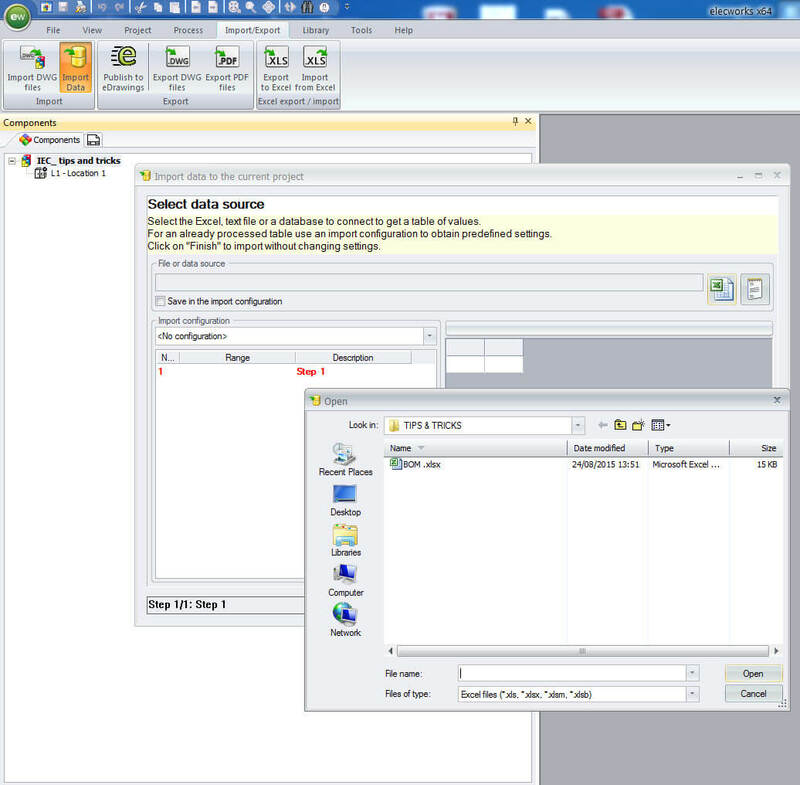 Our partner, RS Components has been there (stand F9) to show their solutions and Design Spark family, and presenting his recent launching, Design Spark Electrical, a new free electrical CAD tool aimed to electrical designer engineers developed by Trace Software. 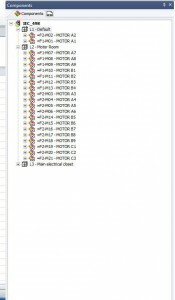 The working life of electrical designers is filled with many challenges. RS Components, through their DesignSpark Programme, have researched and analysed those challenges and are now providing a solution. 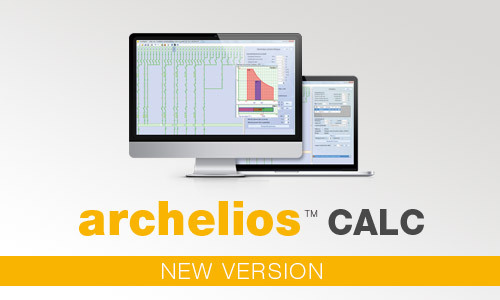 Following the huge success of their free CAD solutions for PCB design and 3D solid modelling, this latest solution will support the design process for electrical engineers around the world. 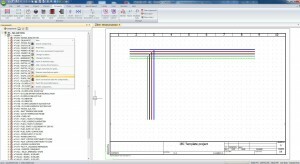 The barriers to acquisition of electrical CAD have been removed giving access to fast and accurate design to every engineer. 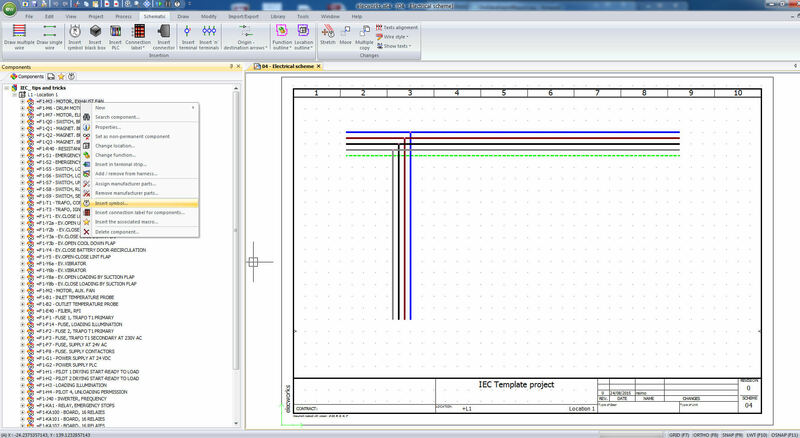 Read more about the partnership between RS Components and Trace Software for developing Design Spark Electrical. 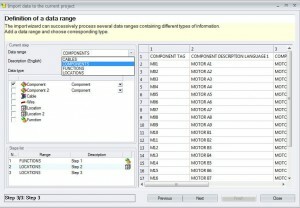 There are some projects where the initial data is a Bill of Material. 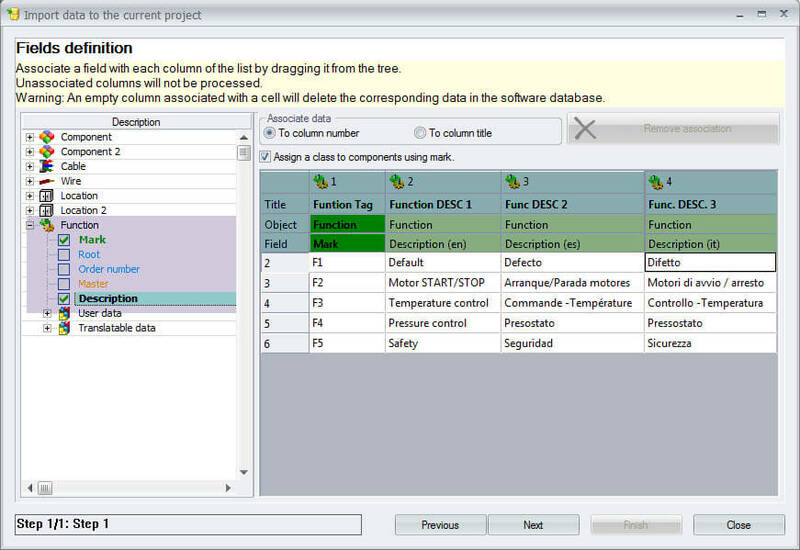 For that elecworks has the “Import Data” feature, which enables to obtain directly the “Components tree” of your project in an easy, quick and simple way. 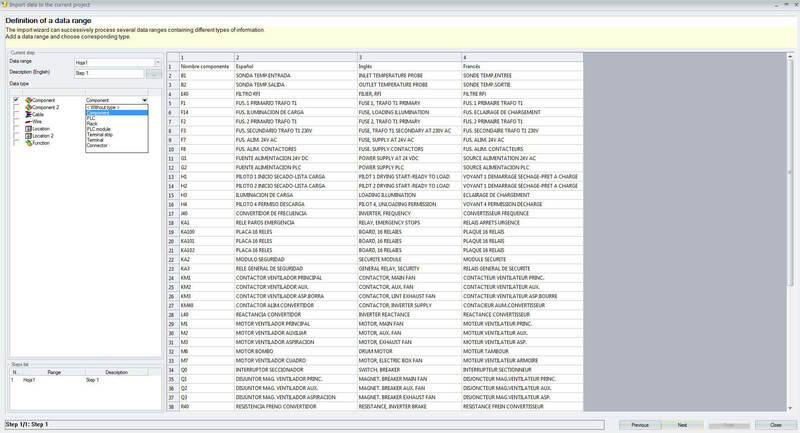 Note: If your BOM has descriptions in more than one language, it is necessary to configure these languages in your project (3 maximum) before to start the “Import data” process. 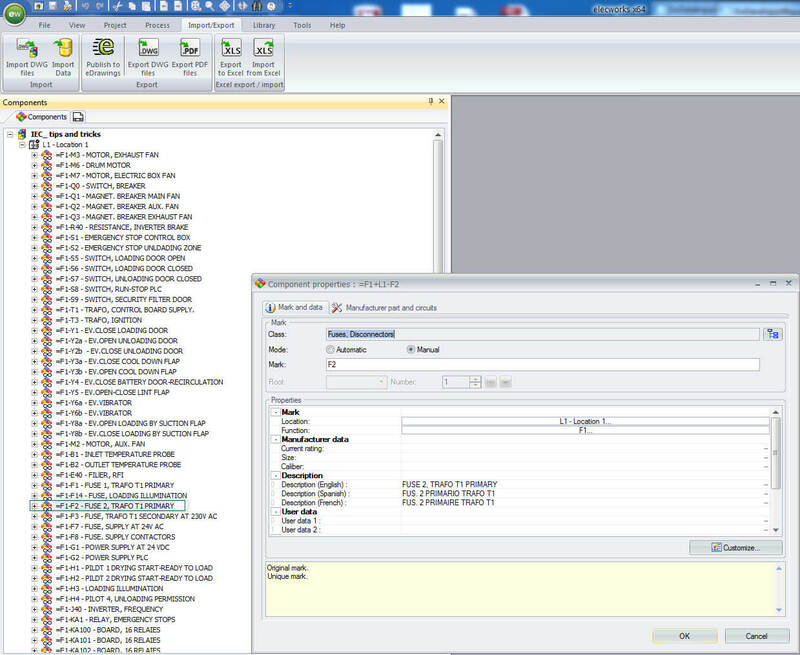 To create the “component tree” of an elecworks project using and initial BOM (in “*.xls”) you have to use the “Import Data” option from elecworks’ “Import/Export” menu. 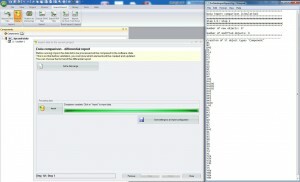 By selecting this option, you go through the following steps. Start by selecting the data source. Simply click on the BOM file in “*.xls” or “*.txt”, and then hit Open. 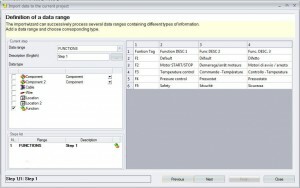 Next you have to define the data range and the data type to be imported into the project. 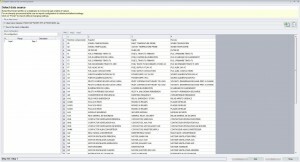 For this, select the “component” type and the Excel sheet where the Bill of Material data is located. 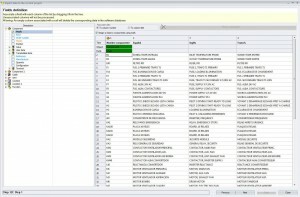 Then, it is necessary to mark the title row as the header of the columns, of this materials list. In addition, the fields’ mapping will be required. In this dialog box the correlation between BOM’s columns and the elecworks’ components fields will be established. 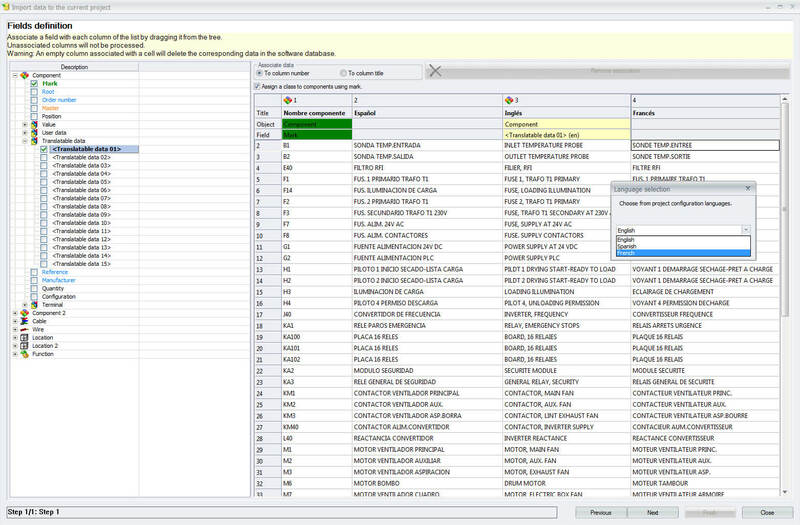 Nothing is simpler, just select the correct component’s field, drag it from the left hand side list and drop in the correct BOM’s column, on your right hand side. The assignment between elecworks components and the BOM’s columns will be seen in the object and field rows. Don’t worry if you go wrong in selecting the column, just start the selection of the field again. 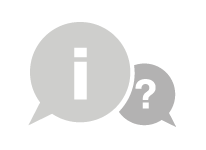 It is necessary to remark that, by default, the component description corresponds to the . 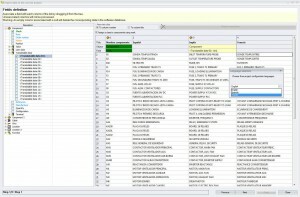 You need to use this component field for each description by selecting the correct language in the drop-down menu. 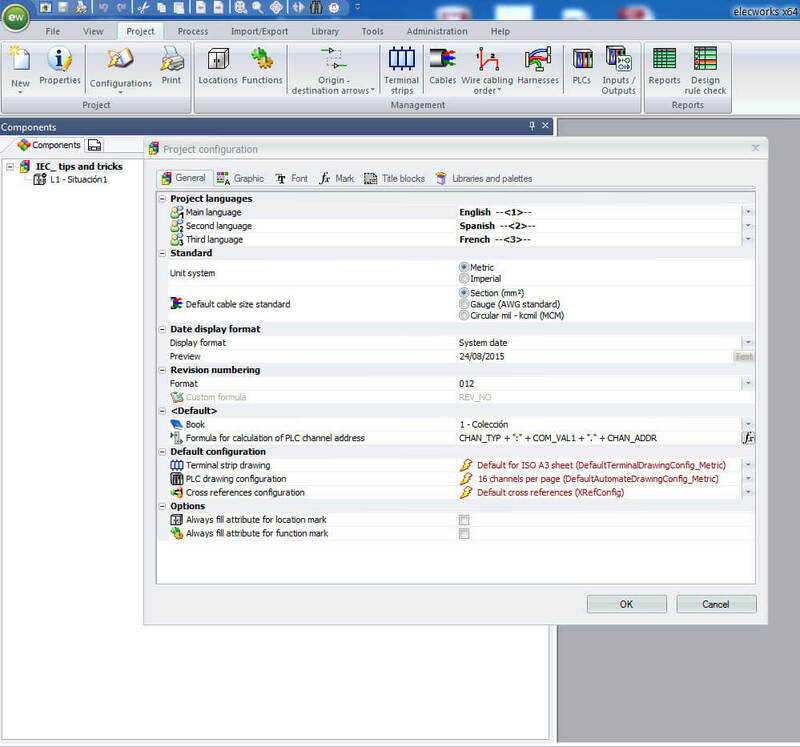 If you have configured the languages correctly, you will have the option to select the correct language for each component description, during the drag and drop operation, to make the association. 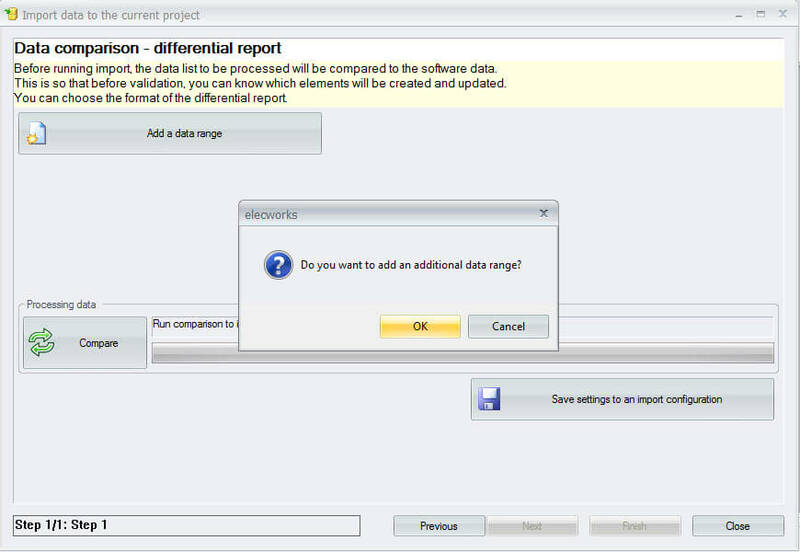 After this mapping process, in the next dialog box, you have to run a check on the data to be imported, by clicking on “Compare” button. This process produces a *.txt file where you can see the number of the components which will be added in the project’s component tree and all the component tags and their descriptions. 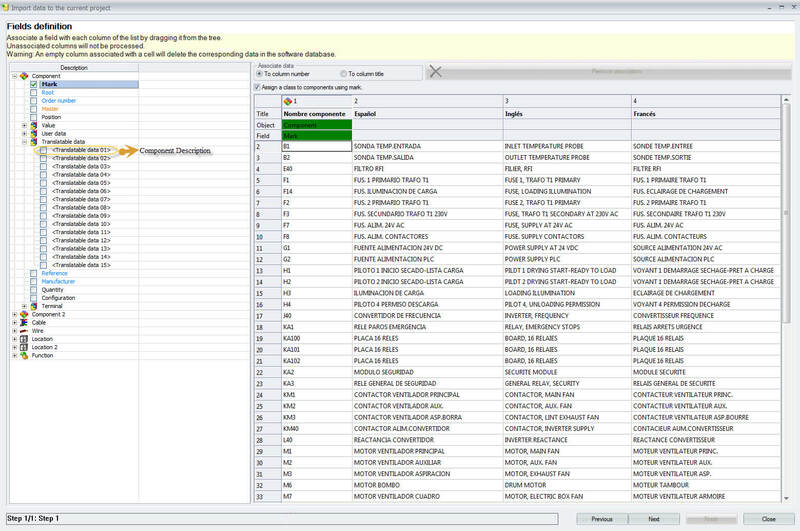 Note: If you include manufacturer and reference information in the import process be sure that the information in the excel file matches with the information in elecworks library. 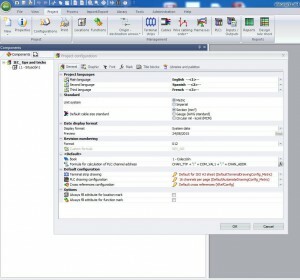 If not, the references will be created only at project level and without the library properties. 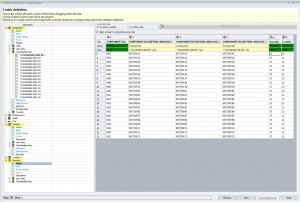 In addition you have the risk of add “new” references when you edit them at component level. To finish the import process, select the “Import” option. 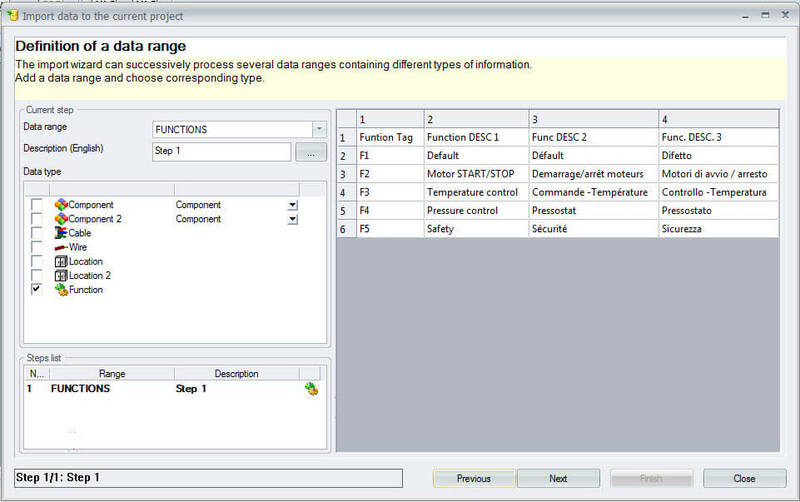 Then, the components will appear automatically in your project components tree with their tags and descriptions in the corresponding languages. 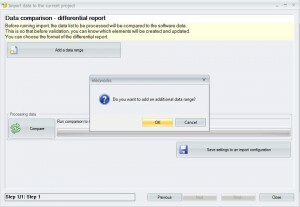 Note: The components will be placed in the default location and default function of the project. 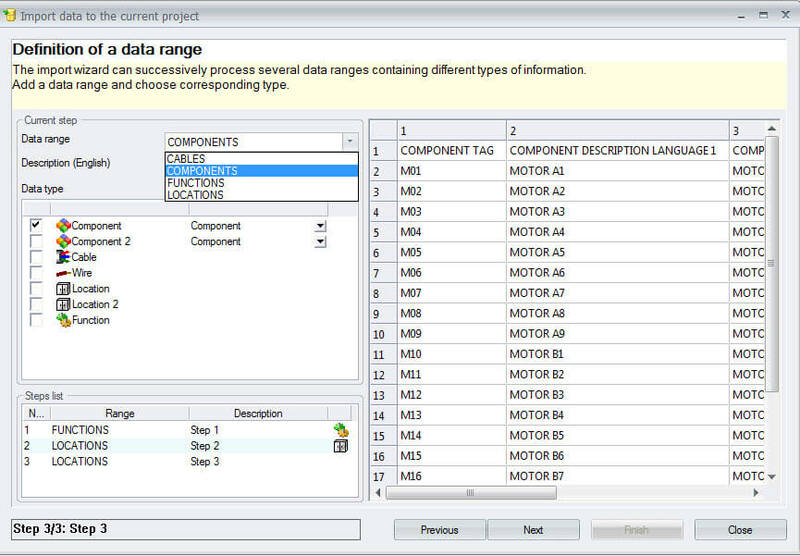 You can then multiple select the relevant components and change their location &/or function as necessary. 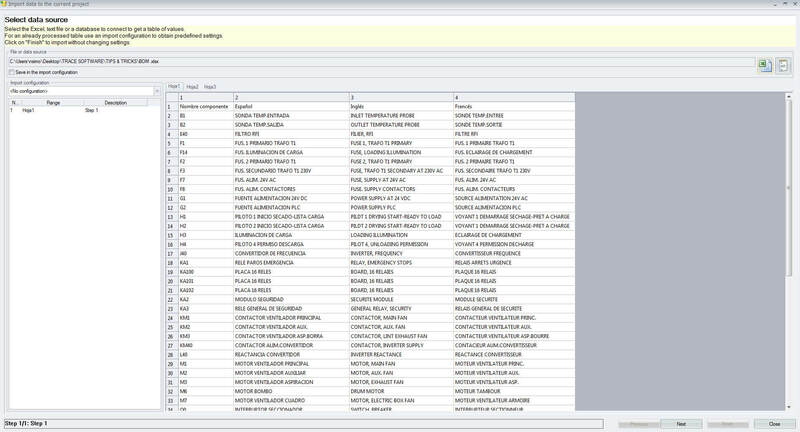 If you need a personalized project structure, with the components placed directly in the correct location and in the correct function, the import excel file can be prepared with separate sheets, one for functions, second for locations and a third for components. 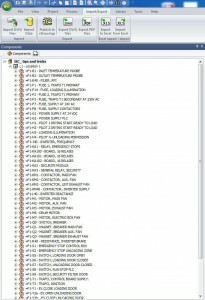 For this you need to start with the mapping of functions and locations first and then, do the mapping for components, in the same import process. After mapping the functions’ fields, “Add a data range” to import the locations and then the components in the same import data process. 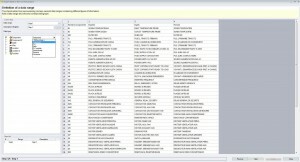 And you have to do the same process before selecting the rest of the sheets of the excel file. 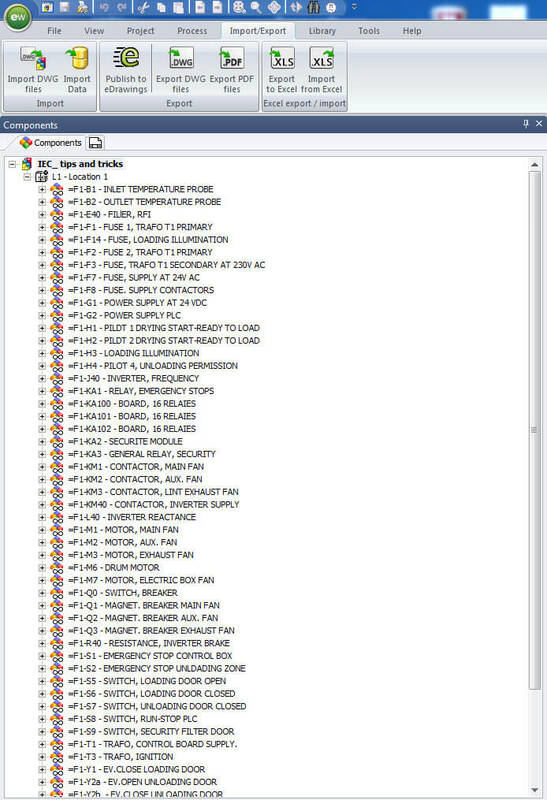 So you will have the components’ location and function as columns in the right hand side as seen below. 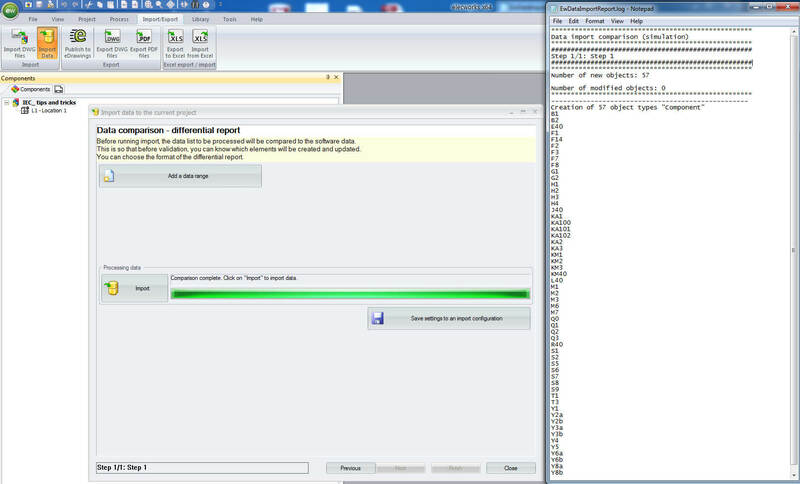 Now, you “Compare” and then “Import”. The result will be your project tree with the required project structure. 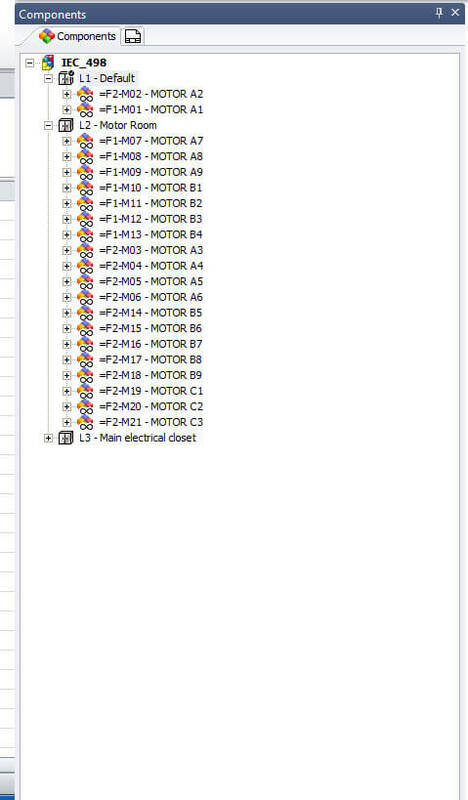 Motor M02 is performing the function F2 and is placed in the location L1. 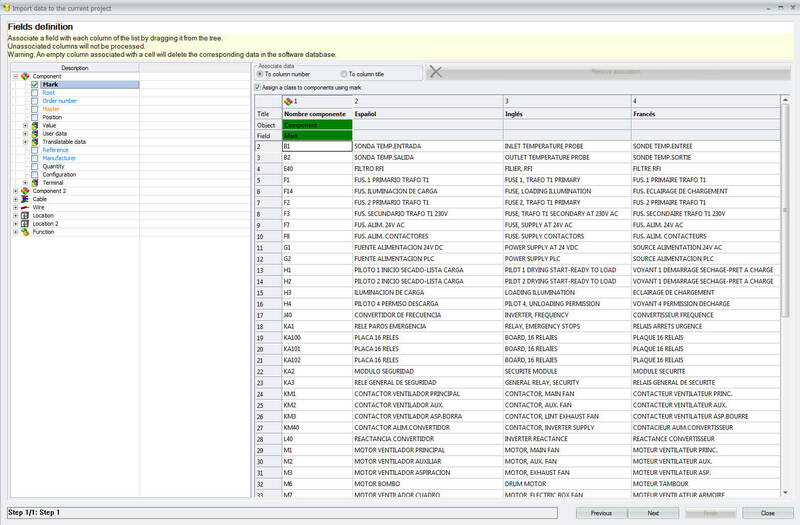 With the components tree created, you can create all the reports that you need, assign manufacturer parts references from your libraries and insert the components in a drawing as symbols, by using a right click on a component and then selecting the option “insert symbol”. If you use this simple feature to start your projects, you can reduce the number of errors in your project. You will make your projects faster, improve your design efficiency and increase your ROI benefits. 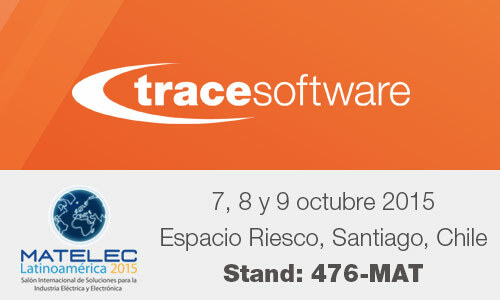 From 7 to 9 October 2015, Trace Software will be present at Matelec Latinoamerica held in Santiago, Chile. This exhibition will be held at the same time of Genera Latinoamerica, specific show for renewable energies. Trace Software and its partner Metacontrol will be at stand 476-MAT. 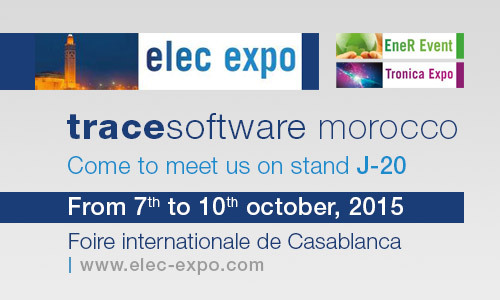 Trace Software will attend Elec Expo organized by FENELEC (Fédération Nationale de l’Electricité, de l’Electronique et des Energies Renouvelables) in the international fair of Casablanca (Morocco) from 7 to 10 October 2015. Order your free admission badge on the organizer’s website by clicking here. Find our stand (J20) and meet us! For the duration of the exhibition, we will be happy to welcome you (booth # J20). Trace Software subsidiary in Morocco with Mr. Mehdi Bouikhif and Mr. Ivan Elidrissi, Regional Sales Manager in France, will be available for any information about our products and services.